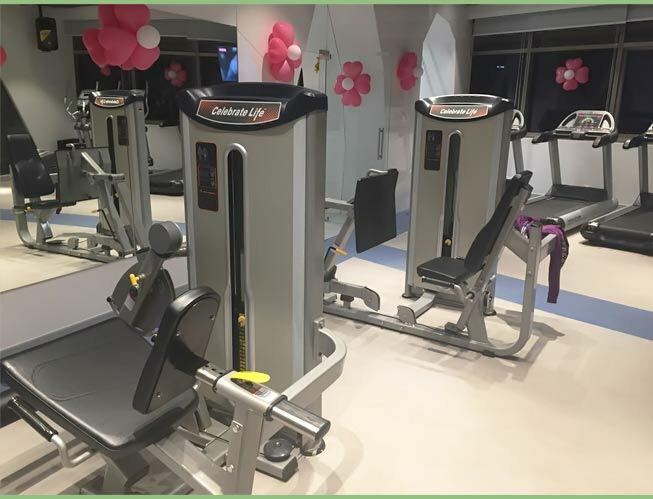 About Us – Cardio Fitness India Pvt. Ltd.
A pioneer in the Health and Fitness Industry, Cardio Fitness has been an industry leader for over 20 years. Growing at a rate higher than the industry. The company has more satisfied customers and market presence than most of the competitors. Bringing world class, award winning fitness brands from across America and Germany. Cardio Fitness is synonymous with Quality, Design, Durability, Efficiency, Functionality, Ergonomics and Aesthetic Superiority. best manufacturers in South Korea and Taiwan. These are branded as Celebrate Life. Cardio Fitness has a good presence with the home range customer through its range of premium retail stores called "Celebrate Life". There are at present five stores- all located in prime locations and geographically spread to cover the whole of India. 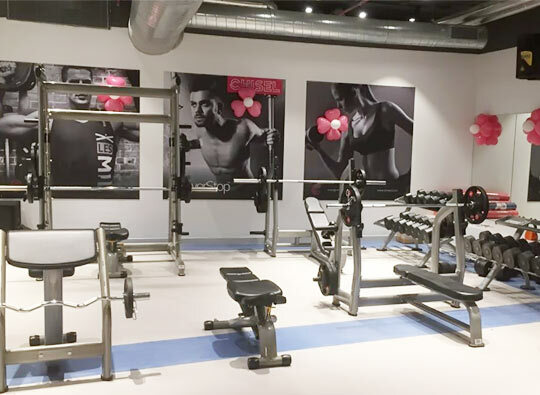 We have a qualified team of professionals who help provide a one stop solution to our customers; from conceptualization, execution and maintenance of their fitness and wellness space. Our Client list includes top hotels, Corporate Houses, Real Estate developers, Government , HNIs, top Bollywood personalities, and International Fitness Club Chains. fitness solutions at affordable prices.